Planting a garden of native, or drought tolerant, plants at your school is a fun way to tie environmental stewardship and science together at a school. 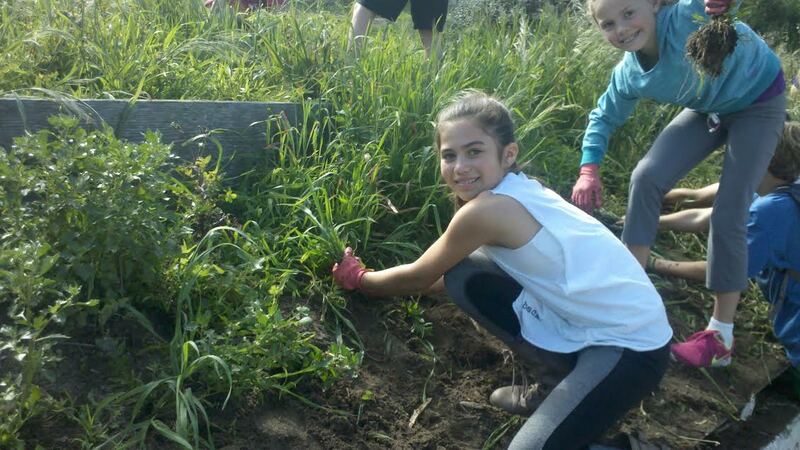 This activity teaches students how to plant a garden of native plants on school grounds. Do you have special birds or butterflies you would like to attract? Is there a botanical garden near your school? Does your school use a lot of water to maintain your school’s current garden? If so, this is a great place to start! Not only will the native garden teach students about native species, it could save your school money because of reduced water and fertilizer usage! 3 Responses on Native Garden"